Including news about the Ground Truth 2.0, H2020 project, new isotope sampling and a story from the field about our MoU with Burkino Faso and Cameroon. Including news about the launch of the School2School website, Frank Ohene Annor as CEO, the collaboration with Bioversity and the grand to expand the research in computational science. 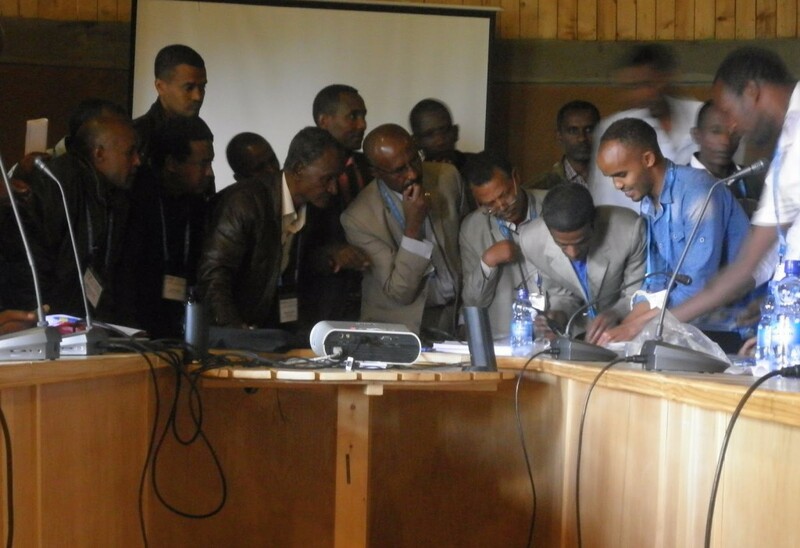 Including news about the European Satellite Navigation Competition, a workshop in Uganda and Ethiopia, the kick off of Delft global and the Global Resilience Partnership. Including news about the Global Resilience Partnership, the ICT and water accelerator in Rwanda, the installation of the first stations in Democratic Republic of the Congo and insight information on the drip-counting rain gauge. 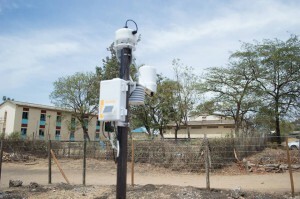 Weather station installed at Homa Bay High, Kenya. Including news about the weather station installation in Kenya, a business model workshop in Ghana and two live blogs from Kenya. 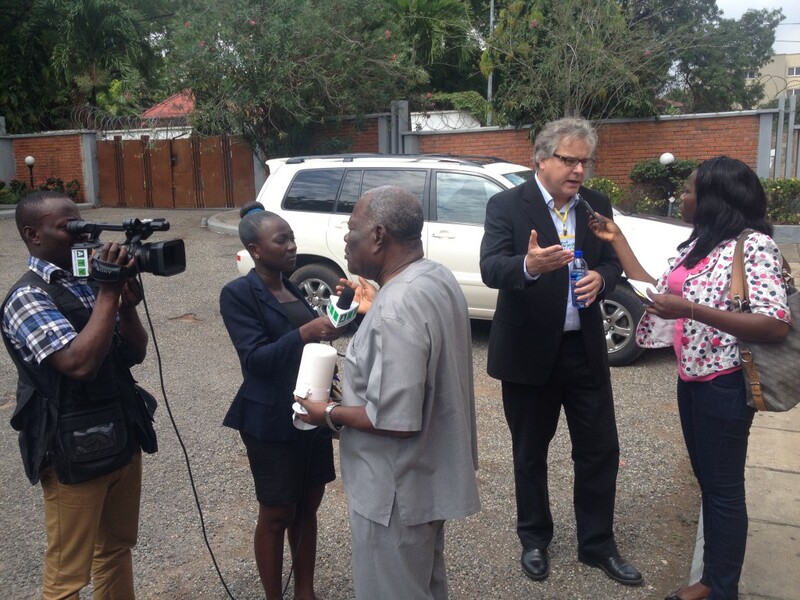 Stakeholders and Media interactions after the kick-off workshop in Accra. 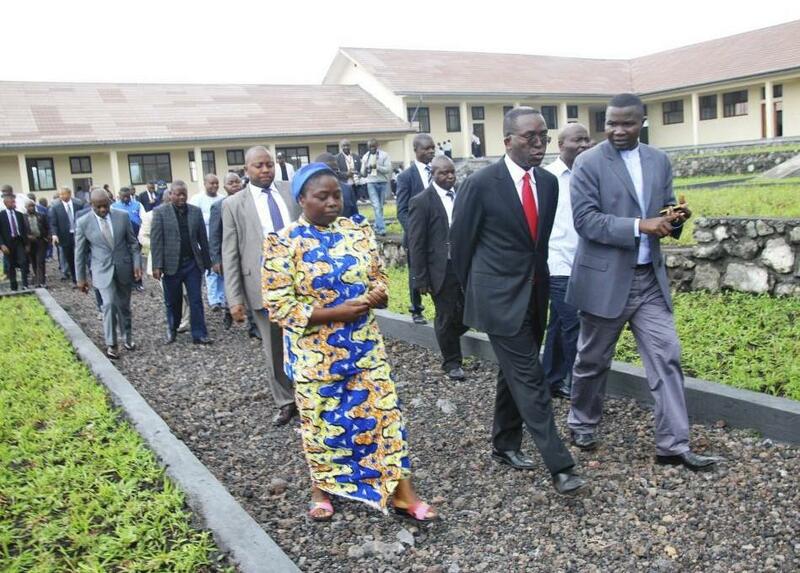 Including news about the kick off project in Ghana, updates of programs, new technology development and a invitation to the School-2-School competition. 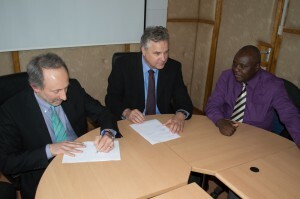 Dr. Selker and Dr. van de Giesen sign an MOU with the Kenya Meteorological Service. Including news about the TAHMO-Kenya MOU, new programs funded by USAID and the NWO, and the TAHMO School-2-School program updates.